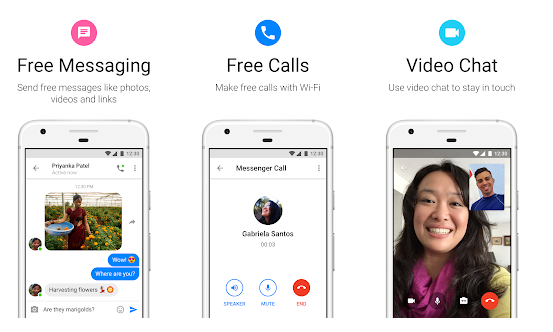 You can not communicate with your friends online, through Facebook Messenger or other services? Nothing is really stable forever: sometimes these services can go offline. Solution 1. Use a different version of the Service. For the Facebook case, you can try to connect through the Lite version of your Messenger because it works differently from the main version. This is also a good method if you want to keep communicating with your friends from your mobile phone in a convenient and optimized way. 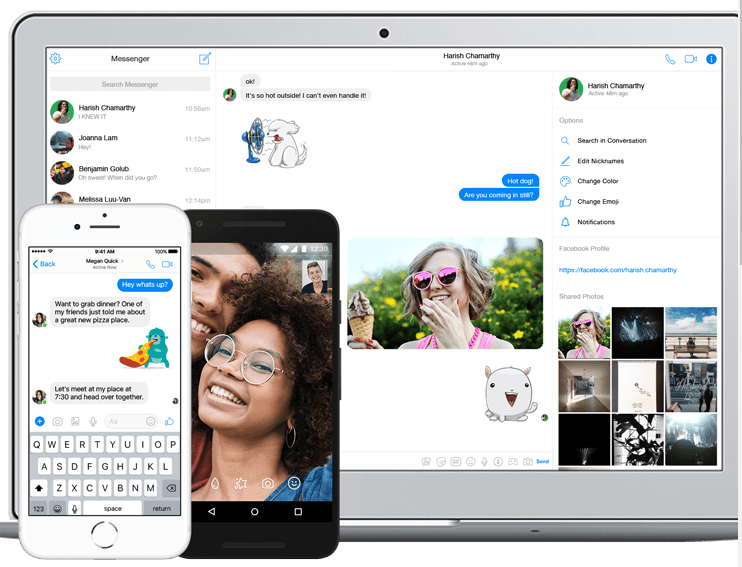 Messenger Lite is also lighter and faster, which contains less material that extracts your data for advertising Purposes. Maybe you can also get used to the Future. Solution 2. Use the direct Web Version. Let’s talk about the direct Facebook. This service allows you to use the Web version of the Messenger, but in a direct way. We don’t have to access the central social network to Communicate. It is a suitable solution for both PC and mobile phones, Although of course it is a bit awkward for the latter. Some services have this alternative means of communication, such as Telegram (which has different servers for desktops, Web and Mobile for example). Solution 3. Use the central Web Version. And of course we specify that the Messenger is also available on the Facebook page, but we don’t mean the App. You can enter the social network with your Browser, like Chrome, and communicate directly from There. The messenger included in that version is different, but it can work in the same way as for simple and textual communication. There are some services that also use this method, as such if you find yourself locked out of a messenger App first try to access its Web-based Version. This solution is especially convenient for those who want a direct App to Facebook Messenger, even if it is its Web version. In other cases, there are those who are content to use a slower connection in the meantime that the main service returns to Work. In Some cases it may happen that Facebook Messenger (or the service with which we are having Problems) can be currently active, and therefore the problem comes to us. So let’s see what we can do to try to figure out where the defect comes from. first, Make sure that the service is active through an external service like Down Detector. This will make you understand if in a good part you have a connection Problem. If your problem only comes from the App… uninstall it and clean up all its access Data. Then install it again and try Again. This is especially the case if you notice that other people confirm that their official Messenger works. If the App and the Web version do not work, but it is confirmed by other services that works… there is something in your connection that prevents access. Try turning the Router off and on (wait at least 10 seconds before). At the limit do the same thing for your phone, restarting it. Carry out an antiviral scan and a reset to the factory settings of your Router if necessary. One last test you can do it using a different connection to see if something changes, always using the same device to do the Tests.